"Panic in the bond market. The cost of issuing the Italian debt has risen 1.5 times, compared to the beginning of May. At the same time, investors have been losing a dozen or so percent of their capital by holding Italian bonds. 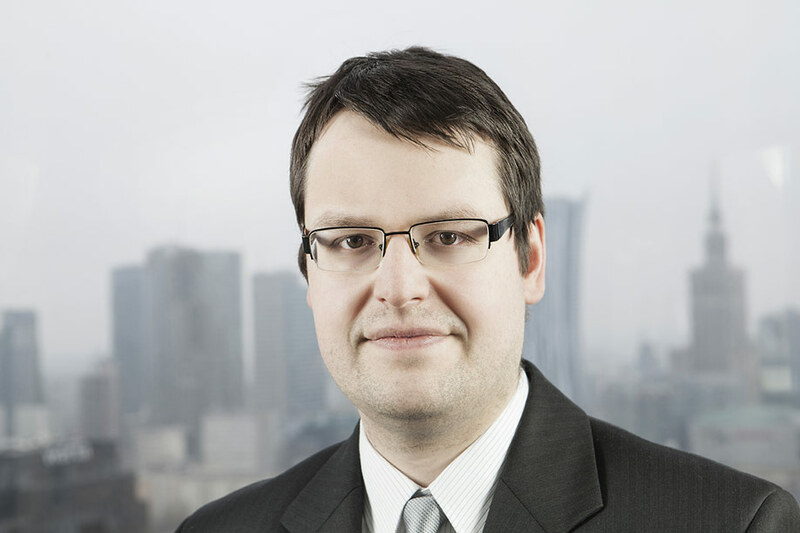 Fear of a eurozone collapse translates into an increase in the franc value, which already costs 3.76 PLN," writes Marcin Lipka, Conotoxia Senior Analyst. A few days ago, most market observers underestimated the situation in Italy. This was a serious mistake. Populist economic ideas have turned into a constitutional crisis by Tiber and are threatening the entire eurozone. Italy's treasury bonds are listed as if the country was in a serious economic crisis and in danger of insolvency or leaving the eurozone. On May 6th, the profitability of the Italian debt maturing in 7 years amounted to 1.1%, which means we would have got about 1.1% a year from invested capital. On May 29th, profitability reached 2.9%, 1.8 percentage points more. What does this mean for the average investor? In just three weeks they lost about 11% of their capital on 7-year bonds if they wanted to sell the debt instruments purchased on May 6th. This is a huge loss, given that they are treasury bonds and the fact that, apart from the serious crisis, the movements associated with these instruments are usually very limited. Looking at the bond issuer, the Italian government, the cost of issuing the debt is now 150% higher, taking into account early May quotes and the fact that, according to the Treasury Ministry, the average maturity of the Italian debt is just 7 years. This is what the political crisis in Italy has brought about and whether Rome will remain part of the eurozone. The unrealistic economic programme of the 5 Stars Movement and the League has turned into a constitutional crisis over the last week, after the President, Sergio Mattarella, who was appointed again by the previous Parliament, refused to accept the eurosceptic Minister of Finance, Paolo Savone. Although Mattarella had the right to reject the minister, he played a risky game and, against voters' expectations, prevented the formation of a populist government. The current technical cabinet (presented by Mattarella) is unlikely to have a vote of confidence in a populist-dominated parliament, which is likely to lead to further elections in early autumn. The new campaign, which is the most dangerous, will now take place under the question: Is Italy to remain part of the single currency area and of the European Union or not? Investors usually fear such zero to one decisions, especially as sentiment may become radical in the coming weeks. This is because supporters of the Movement and League may feel deceived by recent events and this anger may manifest at the ballot box. It is also worth noting that the market isn’t only valuing current events in Italy. What can be seen is the flow of capital to German government bonds, which are the capital guarantors when the eurozone breaks up. The value of the franc has also been growing. It has gained more than 4% to the euro in a month. It also resulted in an increase in the CHF/PLN above the 3.75 limit. The current crisis will be very difficult to sweep under the rug. Italy is no longer running the risk of cutting its rating to a junk level, but is also heading for an open fight between pro and anti-European camps in the coming months. The risk of the eurozone disintegrating is becoming real. A serious threat to Italy's continued participation in the eurozone will have a negative impact on the economic situation of the Union as a whole, including Poland. Uncertainty about the future of the EU will accompany us throughout the summer, this means slower economic growth, poorer business sentiment, more consumer conservativeness and probably a more expensive franc and dollar.